Indonesia is very popular for its natural wonders. 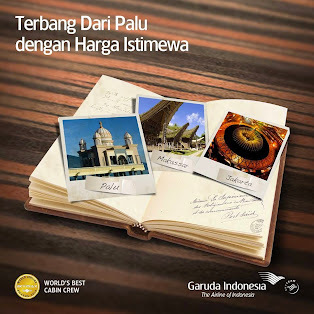 The great experience in Indonesia is usually associated with Bali, but the eastern region is not often mentioned. But actually, the eastern Indonesia has a lot to offer. Natural beauty of Papua and other surrounding islands is very attractive. 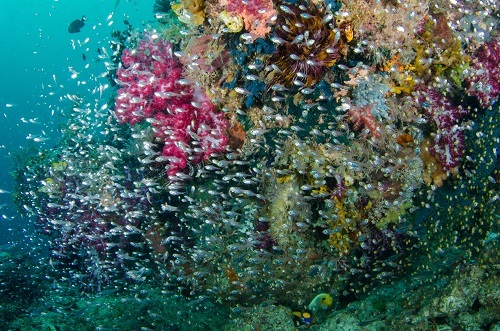 If you want to enjoy the exceptional underwater experience, just visit Raja Ampat. It is an archipelago consists of more than 1.500 small islands. The name Raja Ampat literally means “the Four Kings” and is very popular for the marine tourism. Visiting Raja Ampat will be your unforgettable vacation, especially if you are into the sea life and biodiversity. The main activity to do in here is diving. There are so many dive sites in here, so you may spend a week in Raja Ampat and dive every day if you want. But, other activities are also available, such as sailing, kayaking, snorkeling, and many more. Even if you can’t swim, you can still enjoy the divine scenery of Raja Ampat. Prepare your camera and get ready for a photography trip in Raja Ampat, because there are a lot to see and capture. 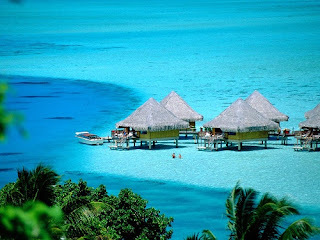 To get to Raja Ampat, first of all you need to fly to Papua. Get a flight from Jakarta to Sorong. From Sorong, get a speed boat that carries up to 15 passengers for about Rp 2.000.000. This trip takes about one hour. Or, take a long boat that carries up to 15 passengers for around Rp 1.200.000, which takes around 2-3 hours.